The Grand Prize Winner gets to go on a cruise! Two runners-up will win $50 gift cards from Amazon (in US) or Book Depository (Worldwide). 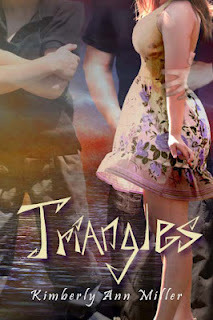 Take a Picture or Draw a Picture of Yourself with Triangles! with this form to Spencer Hill Press! They MUST have it by September 14th.